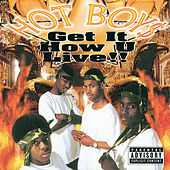 Although they were already very successful in the South and Midwest, 1999 was the year the Hot Boys took over the world. 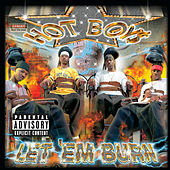 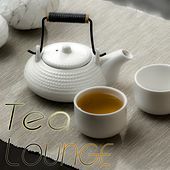 Hailing from New Orleans, the four-man powerhouse of B.G., Juvenile, Lil' Wayne, and Turk lit the charts on fire with a slew of Dirty South hits. 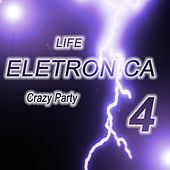 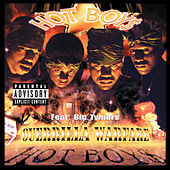 Led by the infectiously freaky electro-crunk production of Mannie Fresh, the young emcees built an enormous following with their heavily accented flows and graphic depictions of life in Chopper City. 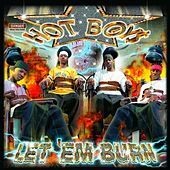 With each member flexing a distinct rhyme style, the Hot Boys are constantly bringing the bangers on solo albums and group projects alike. 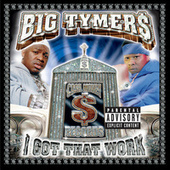 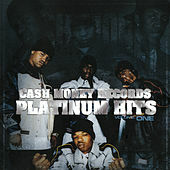 From the ice-rocking anthem "Bling Bling" to the chart-owning "Back That Azz Up" to the lady-loving "I Need A Hot Girl," the Cash Money crew certainly knows how to make hits. 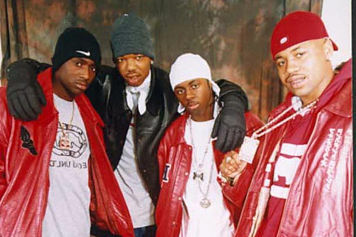 Unfortunately, the Hot Boys wouldn't last as a group, with all the members except Lil' Wayne bouncing from the label due to beef over money. 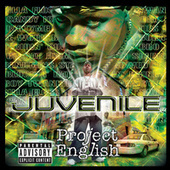 Juvenile eventually returned to release Juve The Great, then left again. 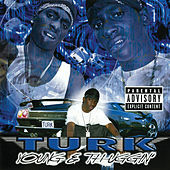 BG is struggling with heroin addiction and trying to start his own label, while Turk was arrested in early 2004 for allegedly shooting two cops during a drug raid in Memphis.